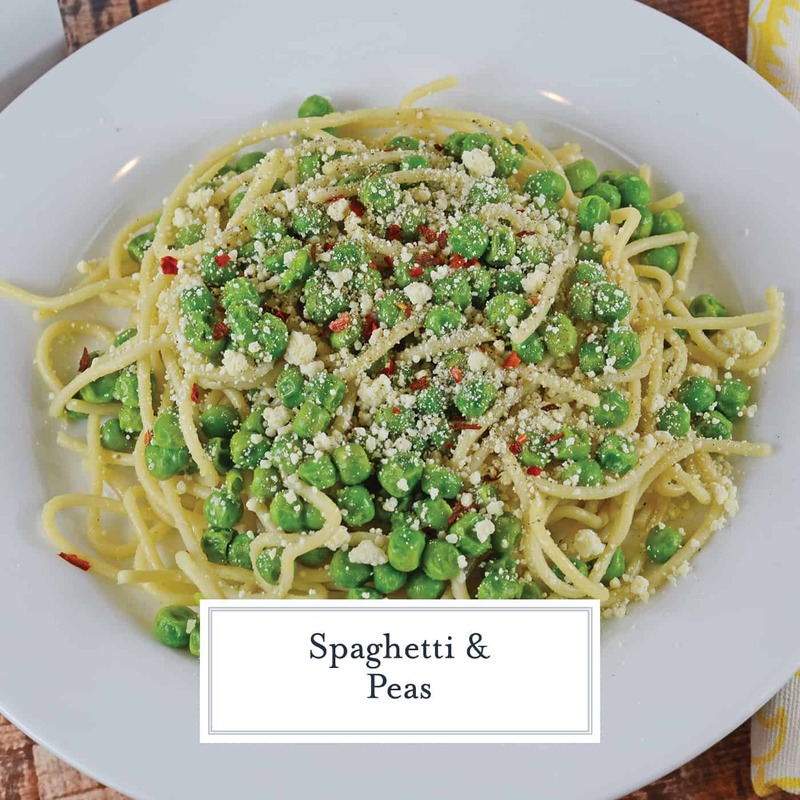 One of the simplest of one pot meal has to be Spaghetti and Peas. So simple, I almost didn’t post it! 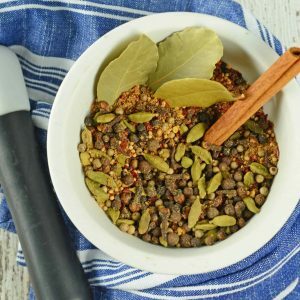 Wholesome and filling, it literally only takes 20 minutes to prepare (including time to boil water). 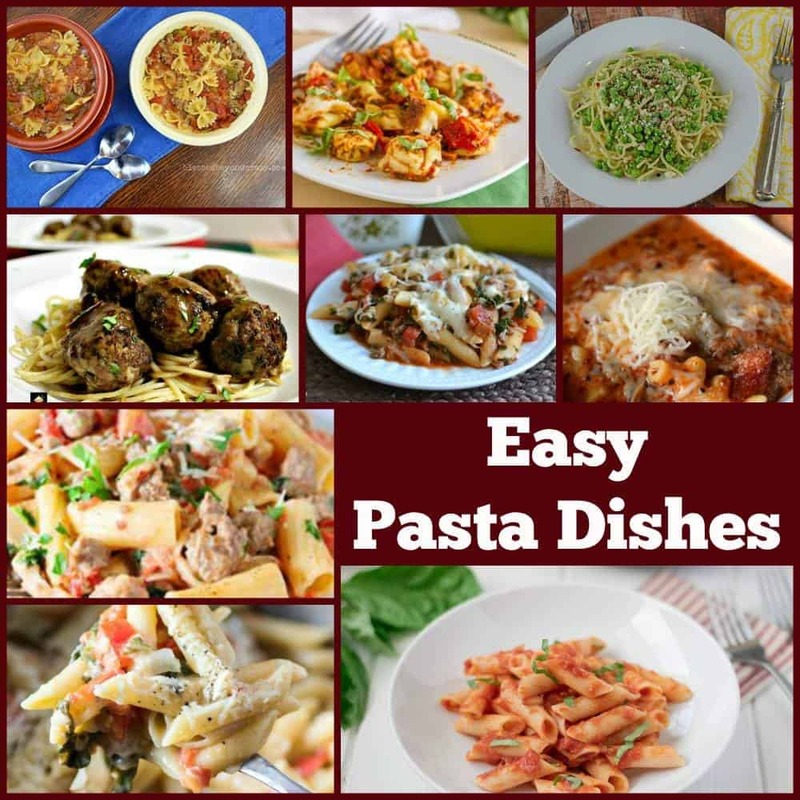 You can see why we make this easy pasta recipe so frequently! 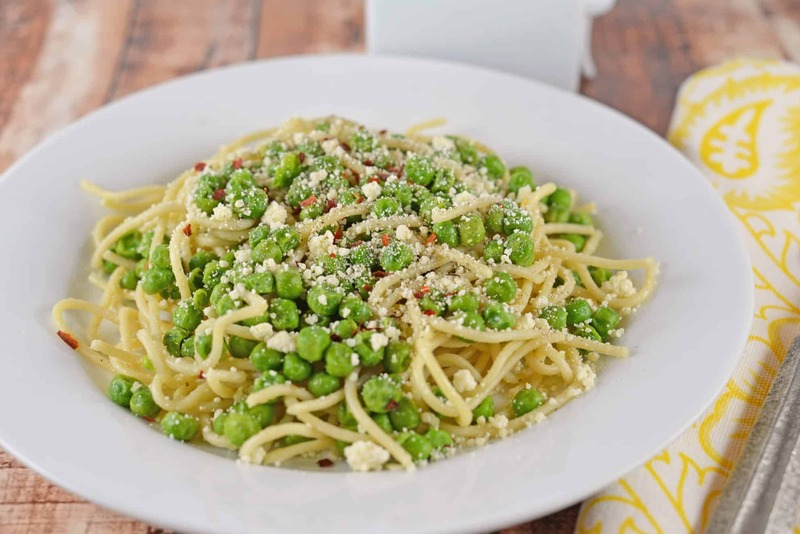 Spaghetti and Peas is an easy pasta recipe that the whole family will love. 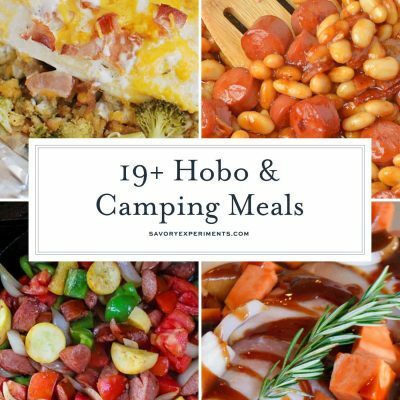 Only one pot and 10 ingredients to a family friendly meal! 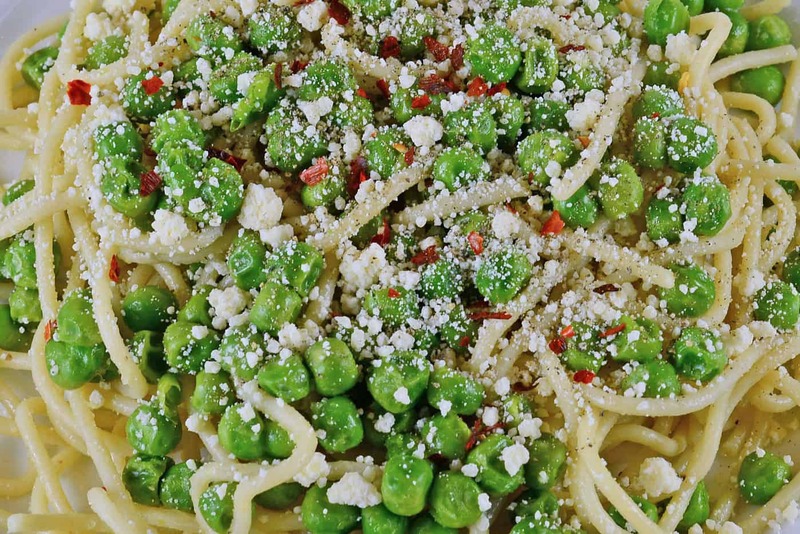 Pasta and peas is often thought of a as a children’s dish. You know, when all they want is buttered pasta and cheese? I like to think of it more as a layperson’s Cacio e Pepe Recipe, a traditional Roman dish of fresh pasta topped with a good quality parmesan cheese and freshly ground pepper. But I like adding veggies and in this case frozen peas will do the trick. I also add shrimp sometimes. I buy fully cooked frozen shrimp and toss them in as well. You can add other veggies (preferably frozen to cut down on time) but then the dish won’t be spaghetti and peas any more! 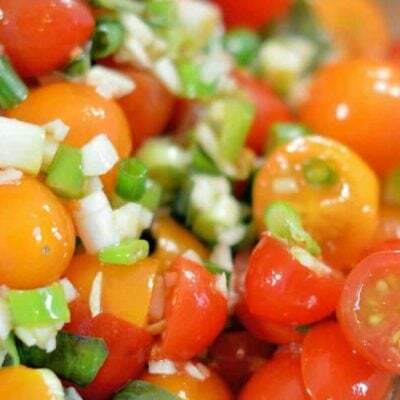 To ensure you are making the best Spaghetti and Peas, start with quality ingredients. 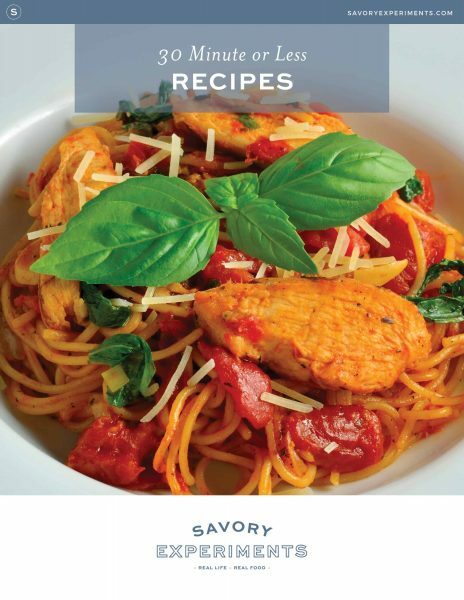 A simple dish demands having really good ingredients. Buy a wedge of Parmesan cheese or use a Pecorino and skip on the pre shredded bottle junk that doesn’t require refrigeration. Also use a good quality pasta, freshly ground black pepper (not pre-ground) and Maldon sea salt. Of course, you can make allowances and not get all fancy, but try your best for the best staples. The other concept is simple, it all goes in the same pot. 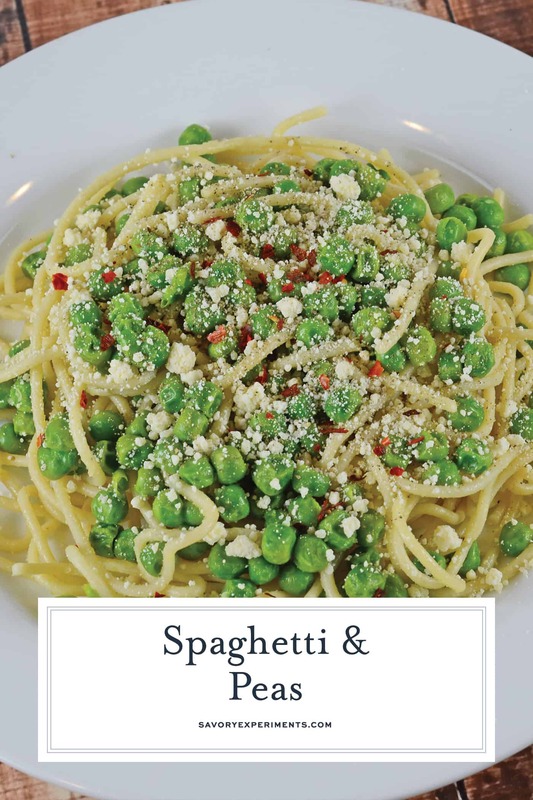 Cook your spaghetti until nearly al dente and fully cooked before adding peas and frozen shrimp (if desired). Throwing in those frozen foods will act like a giant ice cube and bring the boiling process to a halt, so you want to make sure your pasta is nearly cooked. The hot temperture of the water will defrost the peas and shrimp rapidly and only require another 2 minutes before straining. 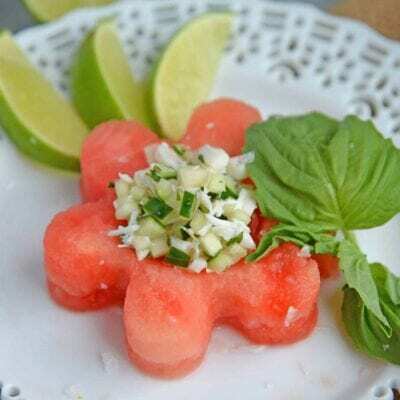 All that is needed is a little butter in colander, move it to a dish and then top it with your goodies. Hubby also like crushed red pepper for heat, but that is totally optional. 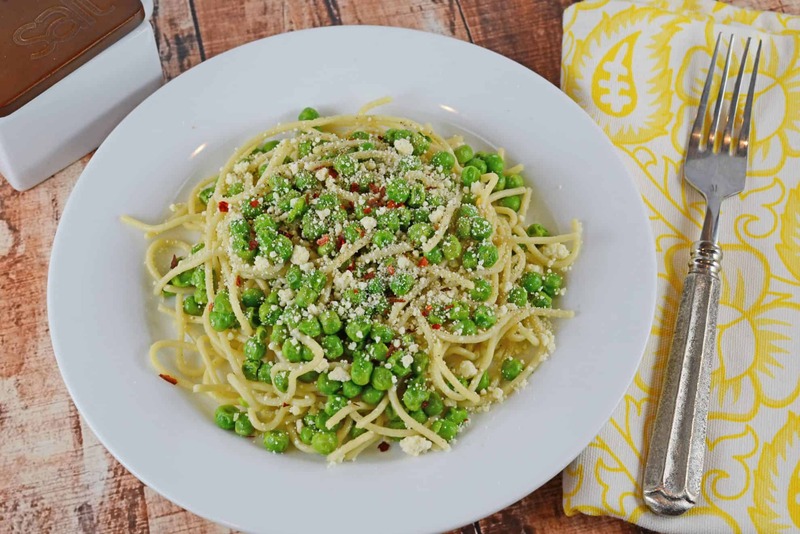 If you like Spaghetti with Peas, you’ll also love these easy pasta dishes. Scroll on down for even more from some of my favorite food blogger friends! In a large pot or saucepan, boil water according to spaghetti package directions. Salt well. Add spaghetti and cook according to package directions. Two minutes before spaghetti is scheduled to be finished cooking, add frozen peas and frozen shrimp (if applicable). Cook on high for an additional two minutes, or until peas and shrimp are defrosted. Water may not come back to a boil. Strain in a colander and toss with butter. Spoon onto serving dishes and top with Parmesan cheese, freshly ground black pepper and Maldon sea salt. You can also add crushed red pepper, if desired. Enjoy! Comments make us smile, leave us one! Also love a great one-pot meal. Looks fantastic! 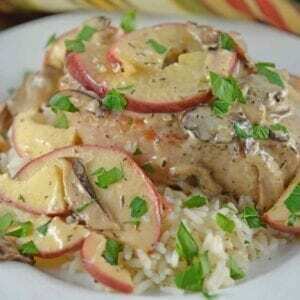 I love how simple this recipe is!! 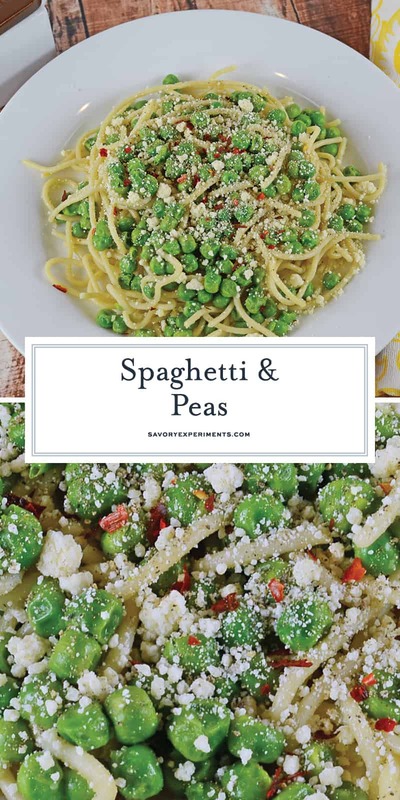 Peas and pasta go so good together! Love this as a spring pasta!! I want to make this right away!! Get in my belly! This looks fab! Don’t ever forget the KISS rule, Keep It Simple Stupid…not to call you stupid! 🙂 But often the simplest of recipes are the BEST!!! Glad you posted this! 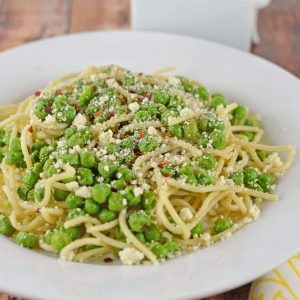 The simplest pasta dishes are always the best and I love adding peas for a fresh pop of sweet taste. Lovely recipe. Peas have always been a favorite of mine. There was a time when I was a kid that peas and hot dogs (cold, no bun) were all that I would eat. 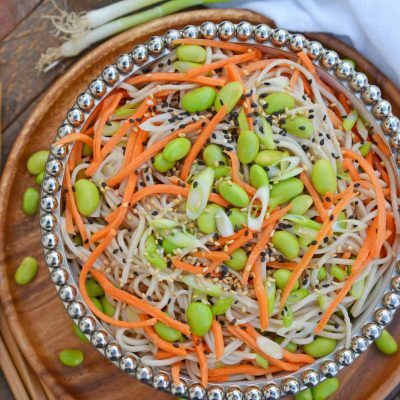 Though I eat a bit more now, I still love peas, and this looks like a delicious way to enjoy them!